VBA code to VBA to append a text file Excel Macros Examples for writing to text files using VBA in MS Office Word, PowerPoint, Access, Excel 2003, 2007, 2010, 2013 and VBScript. 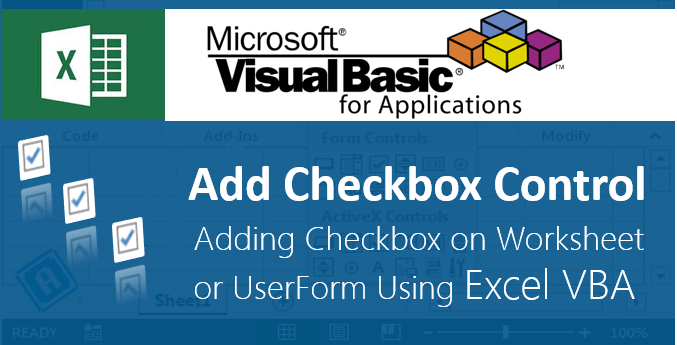 This Example VBA Program and function will help you to know using VBA to append a text file using Excel VBA. Here is the Procedure, Example VBA Syntax and Example VBA Macro code for appending a text file in Excel VBA. 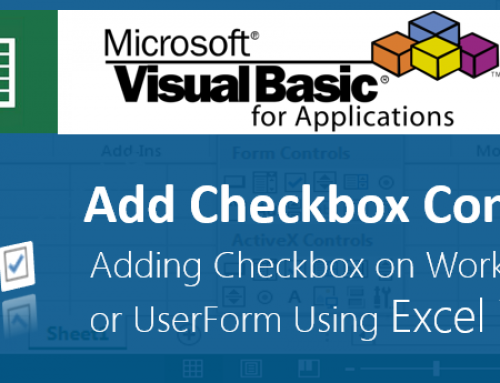 This will help you to know how to append a text file and add data using VBA. We will first open the text file as Append file with a file number. Then we will add the data to the file using File Number. Here is the VBA code and syntax for Appending a text file Using VBA. Use the Append keyword to open text file in appending mode. Please follow the below steps to execute the VBA code to Append a text file using Excel VBA Editor. 5. Step 5: Change the folder path as per your testing folder structure and existing file path. 6. 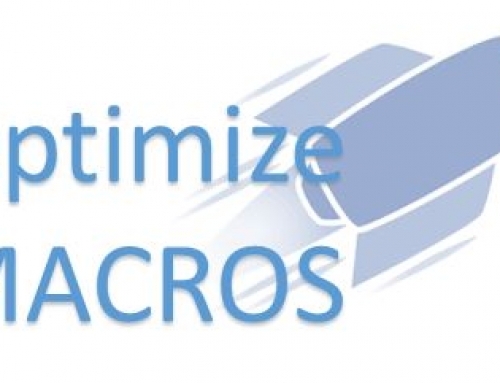 Step 6: Now press the F5 to Run and Execute the Macro. 7. You can press the F8 to debug the macro line by line and see the result immediately. 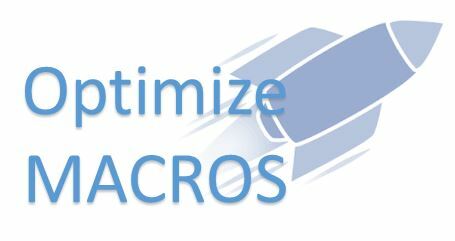 Here is the detailed explanation of the Excel macro to append a text file using VBA. Starting the program and sub procedure to write VBA code to append a text file and adding the data. Ending the Sub procedure to write VBA Code to append a text file and updating the data. 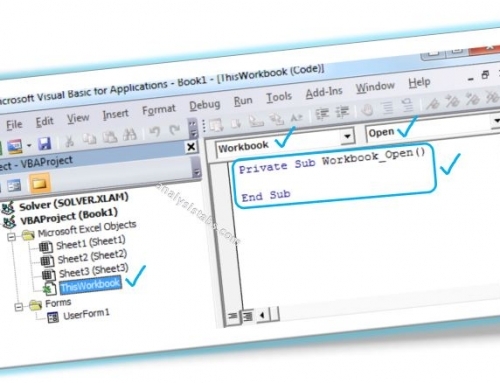 End Sub’Ending the Sub procedure to write VBA Code to append the data in text file.